Membership with HES is offered to individual guests on a complimentary basis. 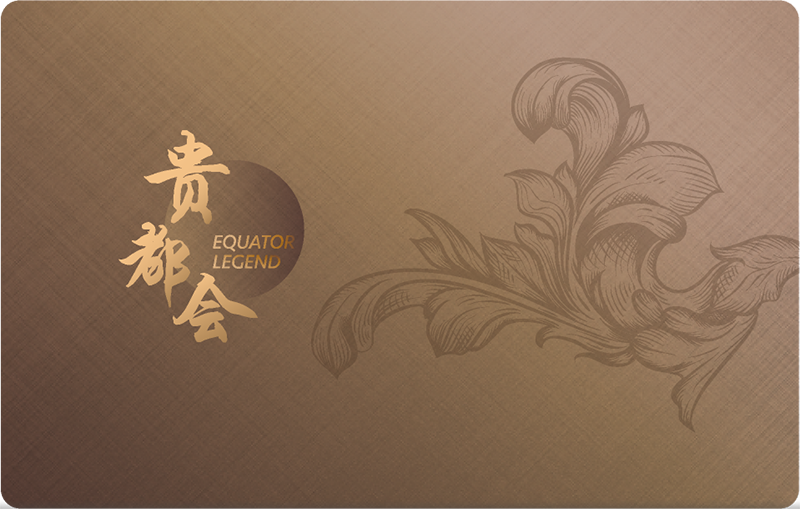 Jade: Start your Equator Legend journey, you just enroll & spend your experience in Hotel Equatorial Shanghai. Sapphire: You can enroll as a Sapphire member once you stay 10 qualified room nights at HES within 12 consecutive months. When you subsequently accumulate more stays in a specific period of time, you can be upgraded to a higher tier of membership. 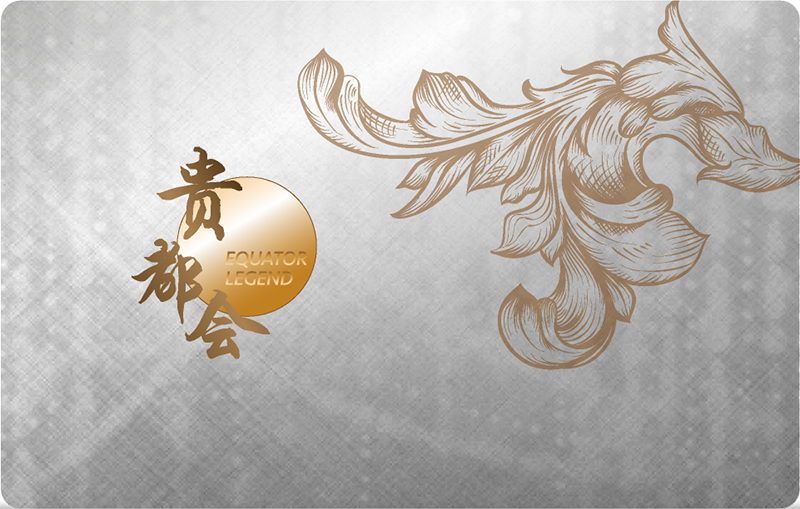 Gold: Stay 20 qualified room nights at HES within a 12 consecutive months and you will be eligible for Gold membership. When you subsequently accumulate more stays in a specific period of time, you can be upgraded to a higher tier of membership. Platinum: To enroll as a Platinum member, simply accumulate a total of 30 qualified room nights within 12 consecutive months. When you subsequently accumulate more stays in a specific period of time, you can be upgraded to a higher tier of membership. Diamond: To enroll as a Diamond member; Simply accumulate a total of 40 qualified room nights within 12 consecutive months. Diamond member is the highest level of commitment. 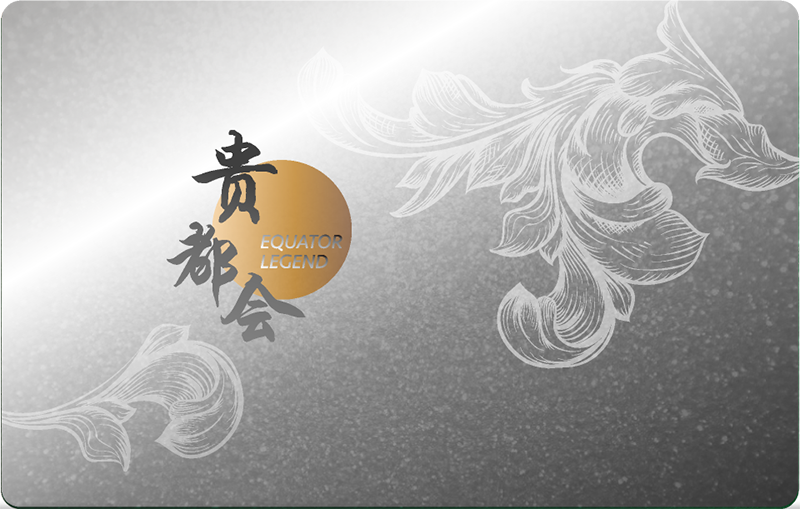 Who has not stayed at an Equator Legend participating hotel at least once in 12 consecutive months may be removed from the list of active Members; however, Diamond Member may restart & entitle the benefits from the Sapphire Level. a. 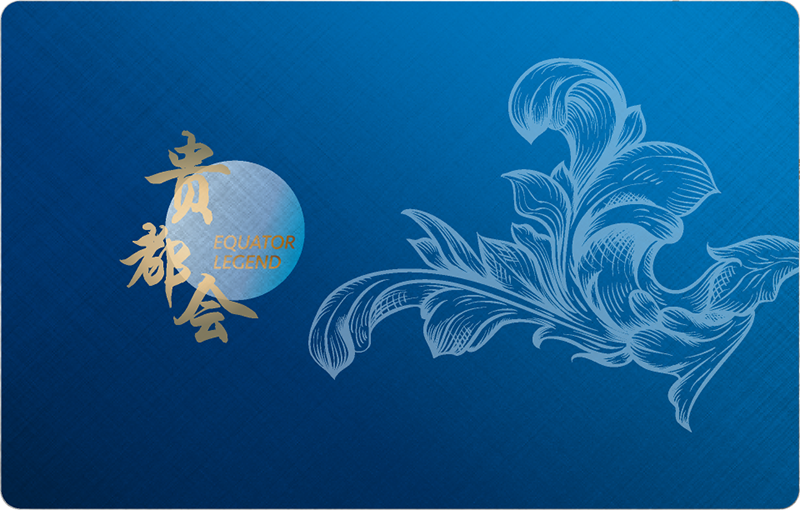 Room nights calculation start from the date of enrollment. b. Membership is valid for 12 months from the date membership status changes. c. Corporate contracted FITs (include seasonal FIT promotion), Best Available Rate. d. Non-corporate pre-paid rate, long-stay rate, tour series, air crew, airline industry rate, special discount, complimentary room, exchange vouchers, complimentary vouchers are all invalid room nights. e. Show member ID Number is requested. f. All above is updated on 12 months basis. g. Benefits G to U is one-time base on complimentary voucher.